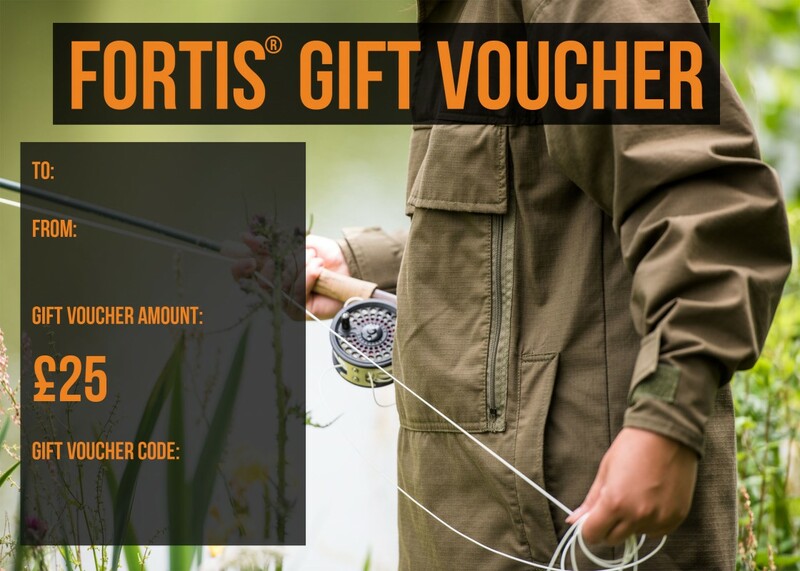 This gift voucher is only good for a single transaction; any remaining amount is not exchangeable with cash or another voucher and will be automatically forfeited. You must print off the voucher and present it when purchasing. You must inform us who purchased the voucher with proof of billing address. This gift voucher will be considered null and void without the Expiry Date and Authorised Signature being completed and signs of if being tampered with. In the event of any dispute, the decision Country covers Ltd trading as Fortis® clothing is final. Country Covers Ltd trading as Fortis® Clothing reserves the right to amend these terms and conditions without prior notice.